kinda familiar and in love with the versions that Metallica and the Melvins and Thin Lizzy have created, you wanna make it sound like theirs because that’s what you’re so used to hearing. You don’t really wanna mess with it. 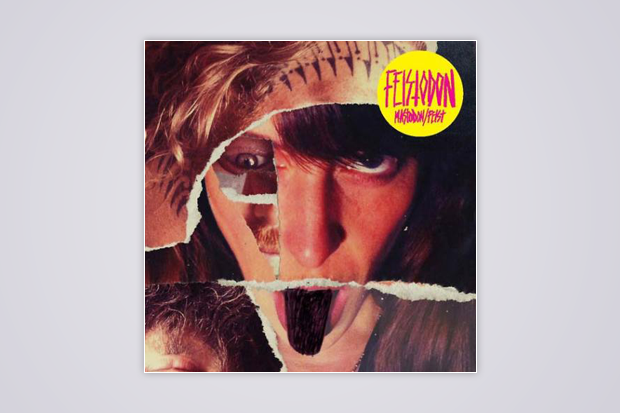 With Feist it’s something that we could really play with and do something different with.” Feistodon is due April 21, which is, of course, Record Store Day.